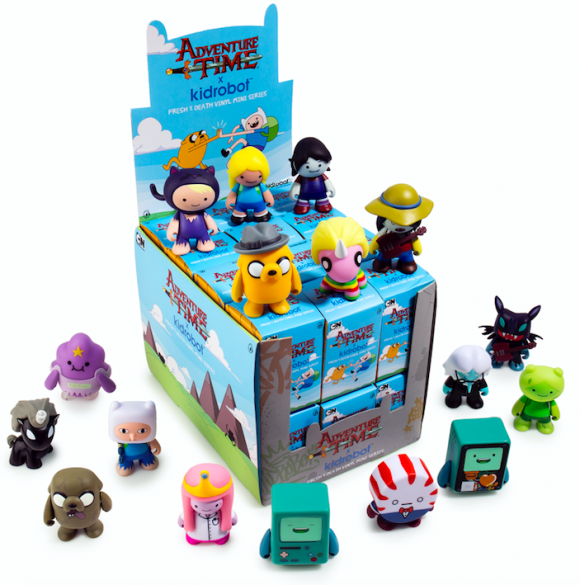 Here is another awesome blog about the new Kidrobot x Adventure Time Fresh To Death Mini Series by or good friend Chris Holt aka The Toy Viking! Take it away to the land of ooooo and beyond…. “What time is it?” Time for you to get a watch, sucka! Hahahaha I got you, I got you. How old do you think that joke is? Do you think that the moment someone invented the watch they also invented that joke as a way to market them? Like, would they follow it up by trying to sell them a watch? Or maybe a version of that joke has always existed and it was just modified from its previous incarnation. Maybe we went from “time for you to get a sun dial”, to grandfather clocks, and finally to watches. Of course now everyone has a cell phone so no one even asks for the hour of the day anymore unless their battery has died, and once that happens there are way more pressing matters at hand anyway, like if anyone liked your status update. That joke is all but dead now, and the answer to “what time is it?” for fans of hilarious animated tv shows is of course ADVENTURE TIME!!!!!! 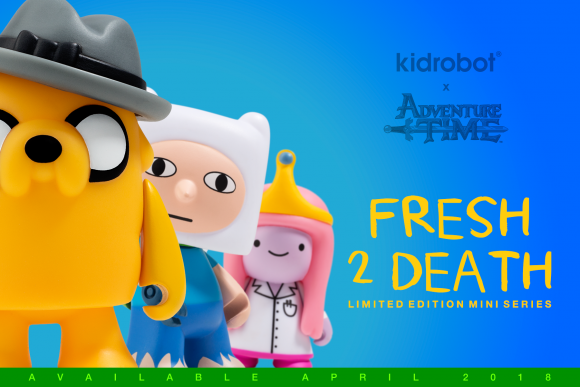 Kidrobot has been bringing you killer vinyl collectibles to satisfy all of your adventuring needs for years and we’re expanding on that in two very big ways. 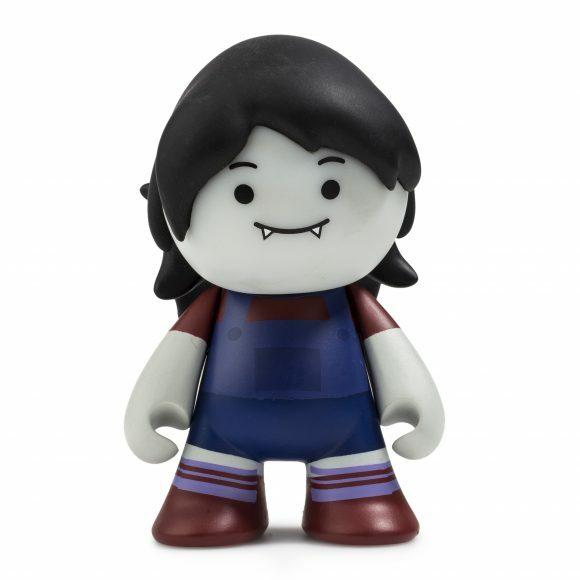 First off, for all of you blind box figure fans we have the new Fresh 2 Death mini series. 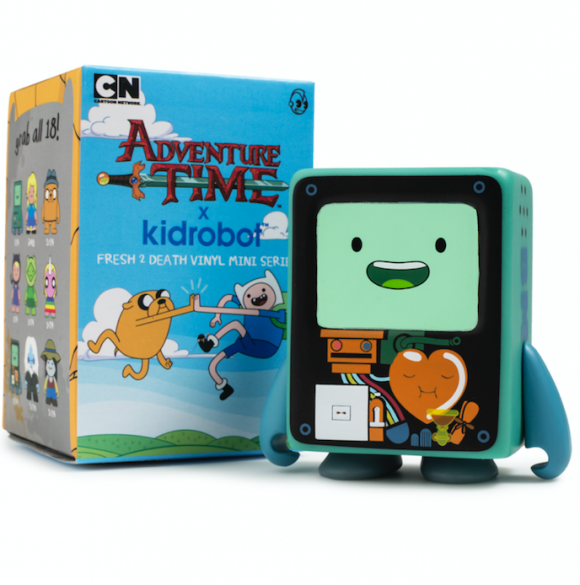 Featuring Finn, Jake, and a host of other characters from the show, these little guys are a must have. Which ones will you get? We don’t know and that’s half of the fun! Is there a anything BMO can’t do? My video game systems look about as technologically advanced as a flip phone when compared to this guy. 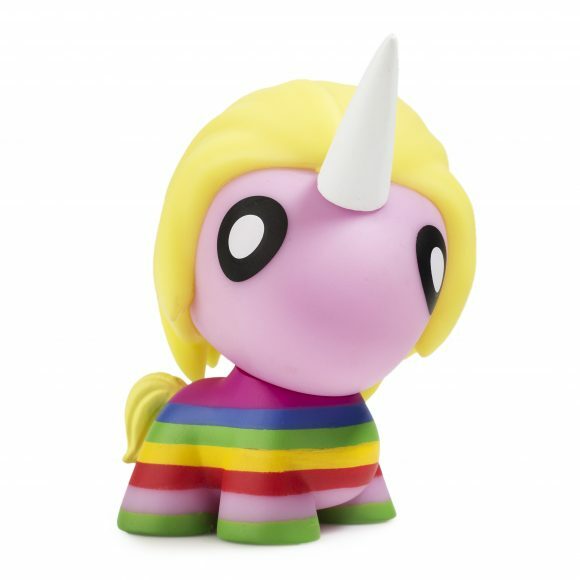 And now with this sweet medium sized vinyl figure you can see exactly what it is that makes him so awesome. I have to tell you, I thought there’d be waaaaaaay more confusing stuff going on with his insides than that. You could build one of these things quicker than you could put together a flat packed Swedish bookshelf. 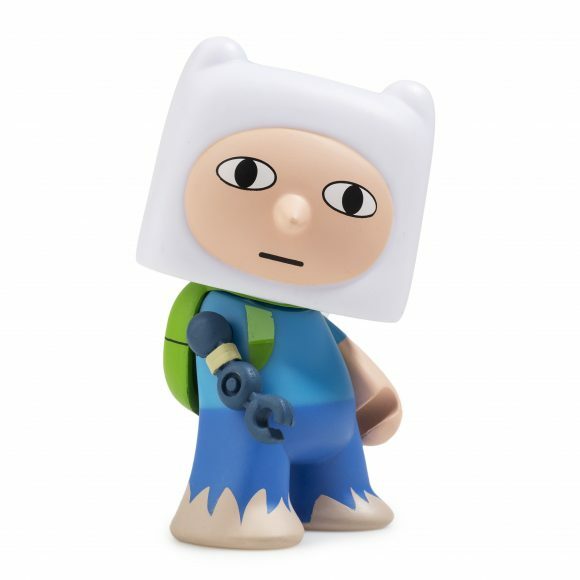 Available now from www.kidrobot.com for all of your adventuring needs.